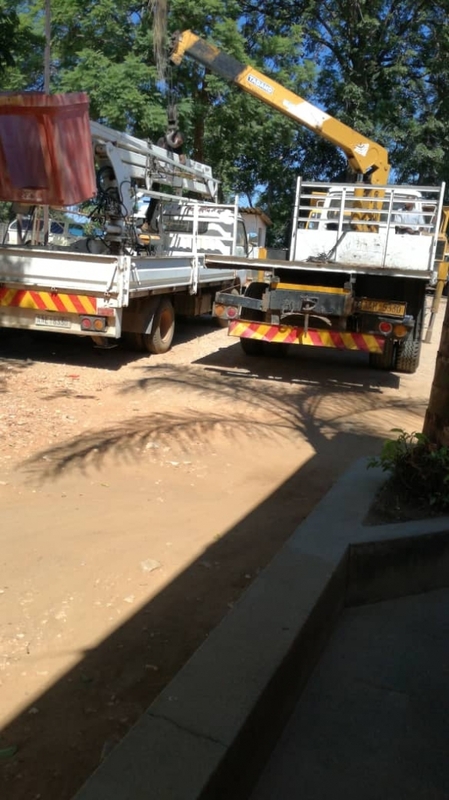 Chinhoyi’s bid to attain city status by year end has suffered a major setback after its property was yesterday attached over a $5 million debt. 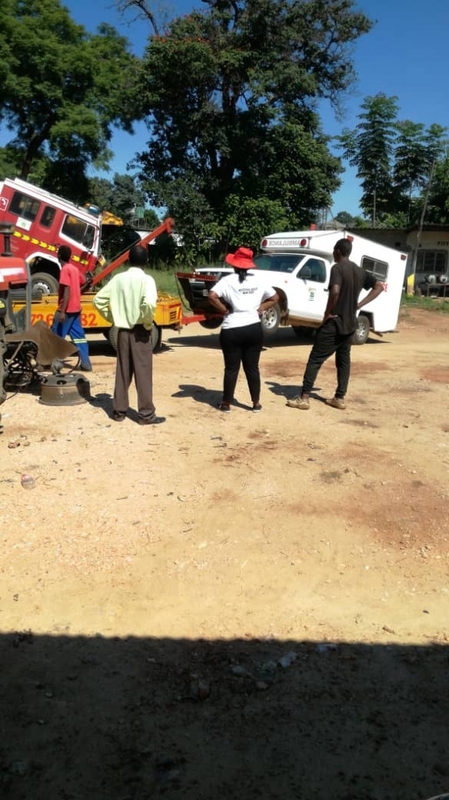 The property was attached on Tuesday afternoon with ZW News crew managing to take pictures of some of the movable properties that was being toured. Council’s position is not yet clear as to what short term means it has devised to recover the property as attached including vehicles like the ambulance and fire engine. 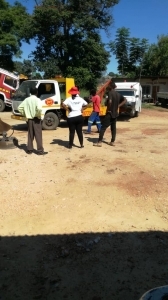 Last week Chinhoyi Council also made headlines for all the wrong reasons after its employees also made sure that their city status bid hit a brickwall when they threatened to down tools due to $1.2 million salary arrears with many alleging to have not received salary since last year August. A workers’ representative who asked not to be named for professional reasons told state run publications that some of the workers had not received their salaries since August last year. “We have seven months which we were not paid in 2016 and we have not received our salaries since August last year yet we are reporting for work every day,” he said. The workers’ representative said their families were the most affected by the situation. “Our children are the most disadvantaged because we are failing to meet their needs as parents which also affects them in their school work,” he said. 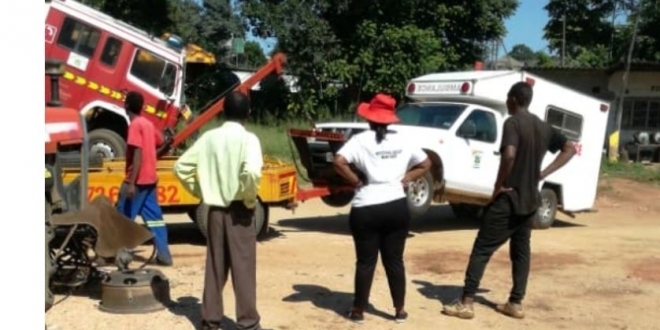 Employees at Chinhoyi Municipality, he said, were failing to pay fees, buy books and even food for their school-going children. “Those in management have been earning a living through allowances from various seminars which they create, twice or thrice per week and they give each other large sums of about $2 000 per person,” he said. 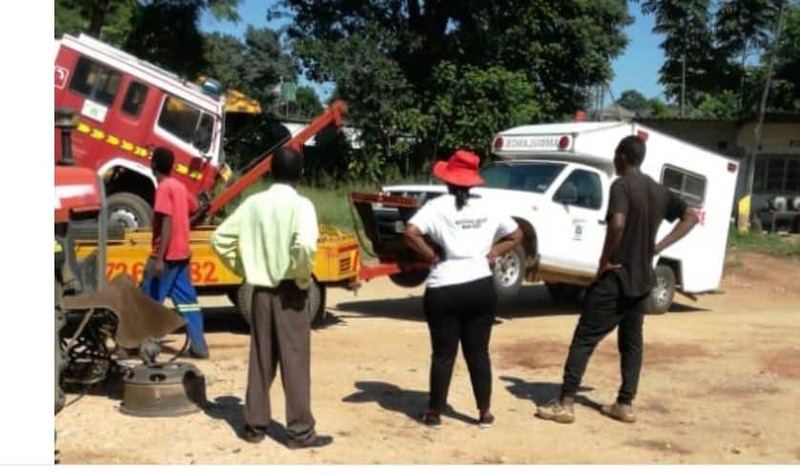 Chinhoyi Town Clerk Mr Maxwell Kaitano confirmed that council owed employees unpaid salaries.